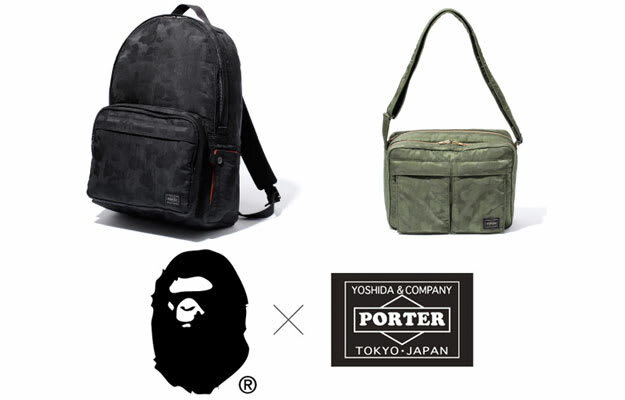 The BAPE and Porter collaboration is an ongoing effort that continues to amaze us with each line-up of product. This summer&apos;s capsule collection consists of rucksacks, totes, hip bags, shoulder bags, and backpacks that feature BAPE&apos;s revamped camo pattern. Coming in black, olive, and grey colorways, you&apos;re probably going to want each item in every color. The collection drops in a few weeks, with price tags ranging from $110 for the wallets to $412 for the day bags.